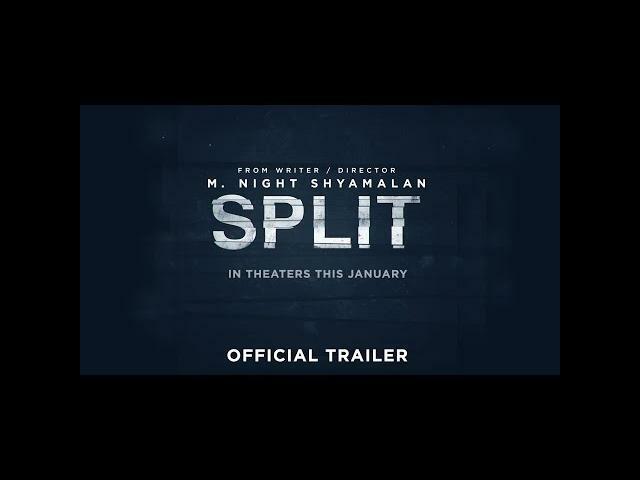 M. Night Shyamalan"s latest horror thriller movie comes the form of Split (2017). This trailer immediately throws you into an intense situation, a real horror thriller film. You seriously get a Norman Bates/Psycho (1960) style that has a new modern scenario, watch the trailer, and you will see my point about half way into the trailer. This man, the antagonist, has 23 cases of multiple personalities, and if that was not enough, he could change his body chemistry for each personality. If all of that was not enough, the victims must fear the personality called "The Beast." This film looks fantastic! Split stars James McAvoy, Anya Taylor-Joy, Betty Buckley, Jessica Sula, and Haley Lu Richardson.